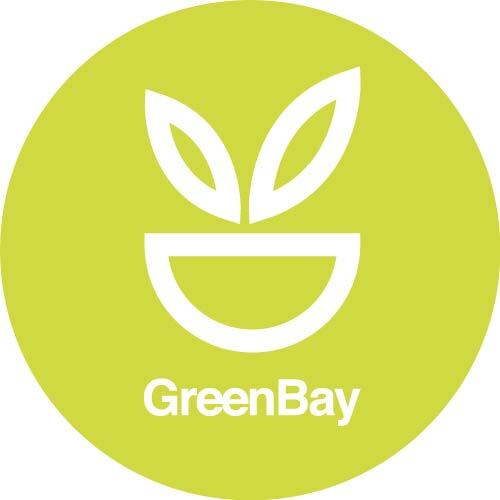 GreenBay is London’s first 100% vegan supermarket. We are proud to have our popular store in West Kensington, as well as our online supermarket delivering vegan goodies nationwide. We offer an extensive range of plant-based food products, including over 90 types of dairy-free cheese, a huge selection of vegan meats and a mouth-watering selection of dairy-free chocolate. We also have a wide selection of cruelty-free beauty and hair products, cleaning supplies, and even vegan dog food! With nationwide delivery, wherever you are based in the UK you will be able to access our entire range of vegan goodies, and we even offer carbon-neutral delivery so you can have your vegan cake and eat it! Our friendly, knowledgeable team are always on hand to answer any questions and to ensure each visit is a happy and memorable one. We’re here to help!